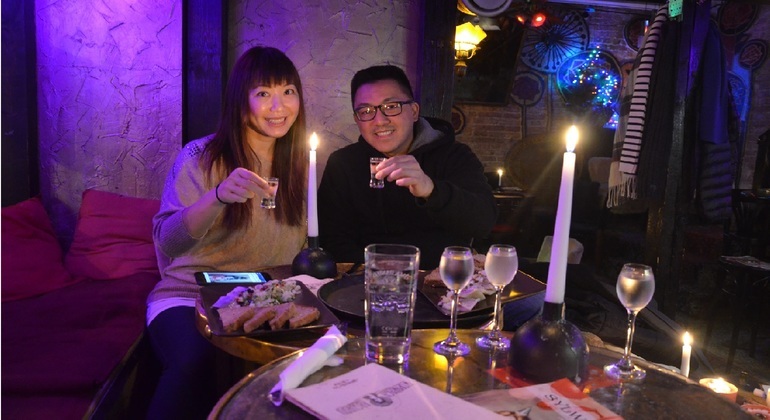 Find secret places of the Old Town and hear funniest anecdotes from an enthusiastic local. You'll see Warsaw from an absolutely different point of view. 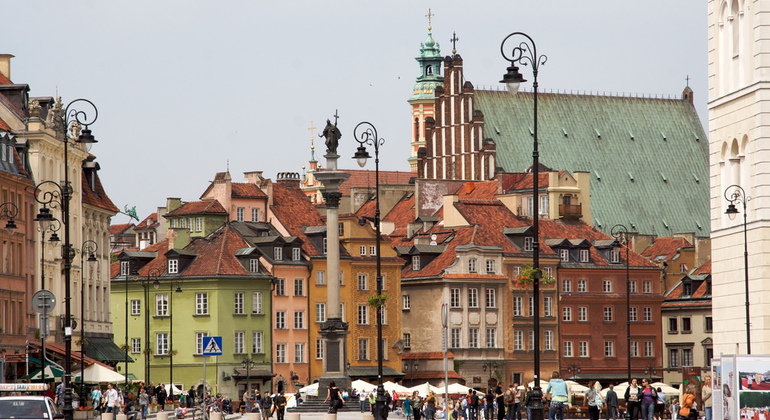 The old town of Warsaw guards history in abundance and has risen from a sea of debris to remain very alive. On this tour, you will discover two different cities. 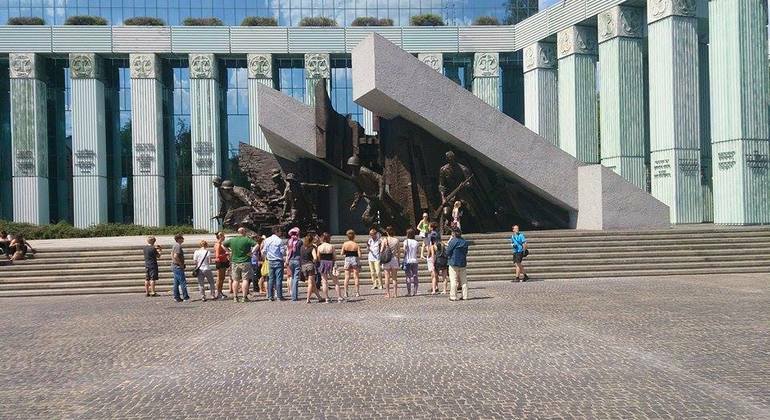 Relives the history of the Jewish past of Warsaw on this free walking tour where you will learn about the culture and the living Jewish community of today. Discover legends behind world-known landmarks of Warsaw and stories about historic characters and eye-widening events on a captivating free walking tour. Be part of this unique tour, explore the best bars and clubs of Warsaw where you will have the best hours of entertainment. Enjoy free drinks, shots and VIP club entry. 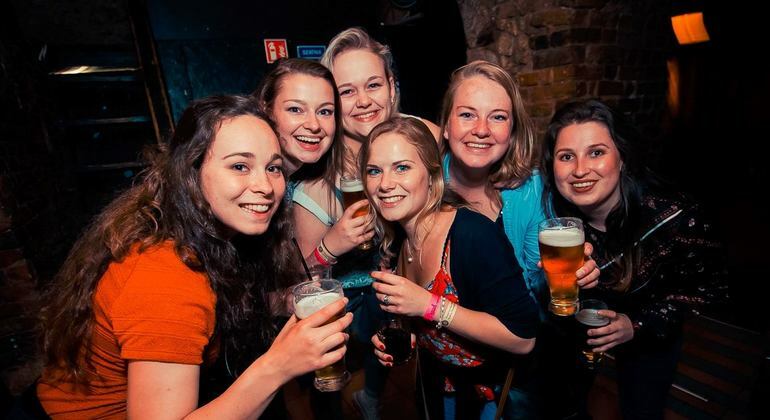 Jump on board our cheerful tour and start the night with an open bar of unlimited drinks. 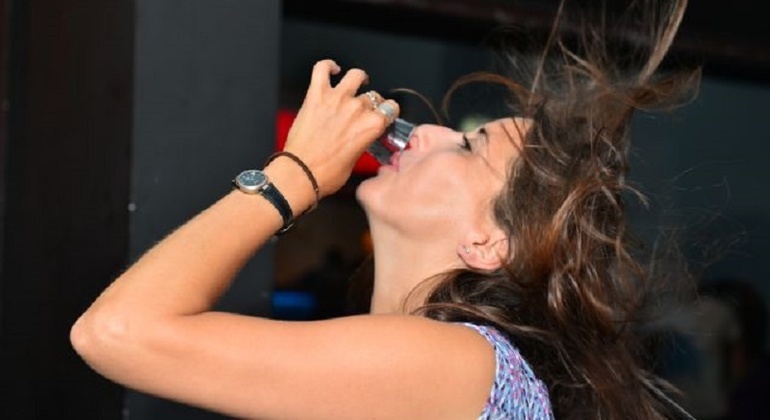 Visit 4 best bars and clubs of Warsaw and enjoy free entry and welcome shots. 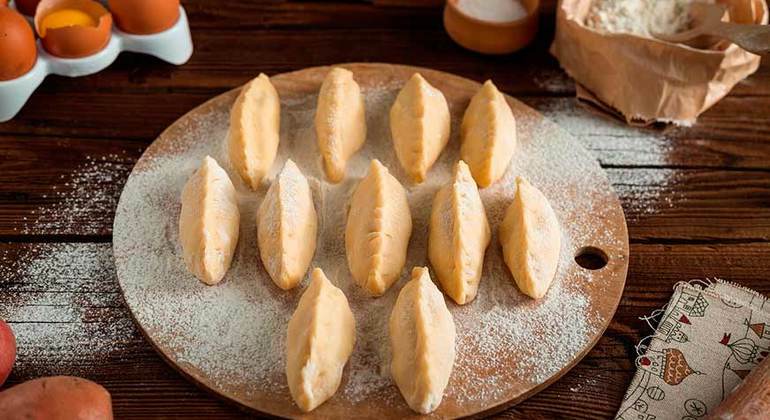 Explore amazing Polish traditions and culture through its delicious cuisine. This country will find a way to your heart through the stomach and conquer you with its portions and unusual tastes. Observe attractions of Warsaw on your fantastic tour by bus. 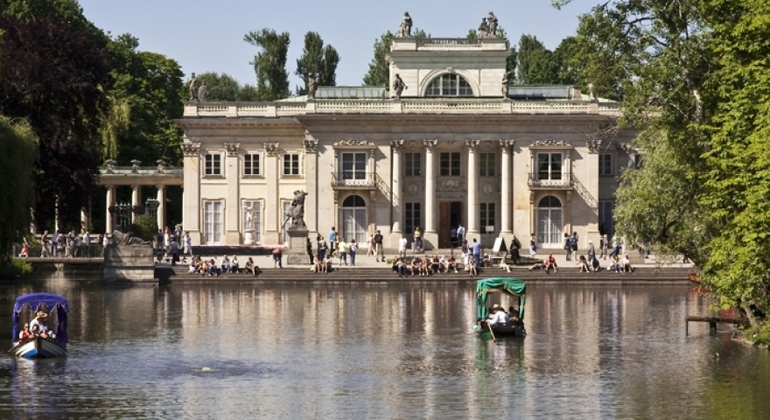 You'll visit to Łazienki Park, see St.John's Cathedral, the Royal Castle and many other sights. 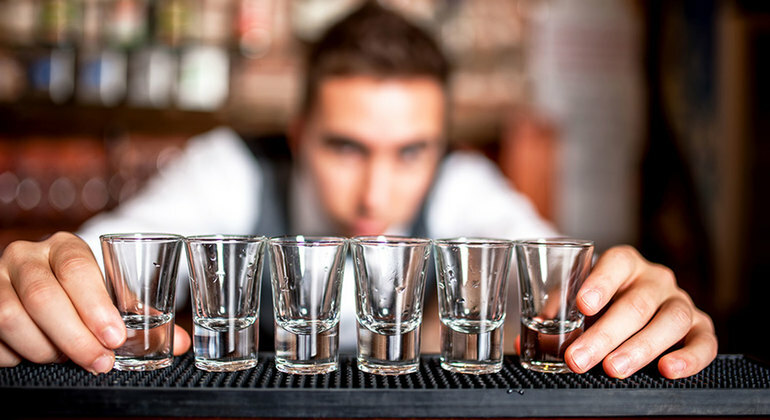 Join our vodka expert who will guide around Warsaw's bars for the mind-spinning experience. You'll try 8 types of Polish vodka and mouth-watering food pairings. Ride your old-fashioned Fiat to attractions of Warsaw with a guide to reveal Polish history and entertain you. It's certainly the most extraordinary private tour. Explore the hidden non-touristy places and attractions of the largest city of Poland, Warsaw, on a classic Fiat 126p, a.k.a Toddler, with a friendly local guide. Discover the communist past of Warsaw in a seat of Toddler. This tour is the most exceptional way to enjoy the city and learn its thought-provoking history. On this fascinating private tour with a local guide by retro car, you'll visit the historic center of charming Warsaw and learn interesting facts about its culture, history and traditions. Get to know Warsaw staying healthy and fit on our excellent running tour. See main historical sights and learn a bunch of useful tips about the contemporary life here. See picturesque sites of Warsaw Old Town with your guide to tell you their eventful and sometimes dramatic history. Sense the soul of this city walking its streets. 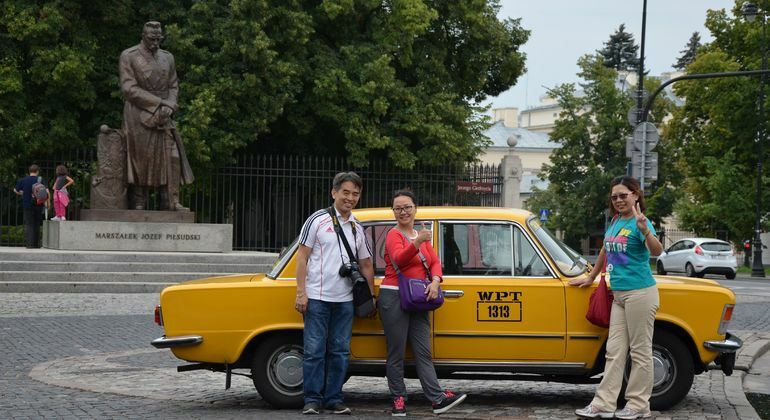 Enjoy Warsaw in the best possible way in your private sightseeing tour. Spend 3 hours discovering the most fascinating highlights and living through history. 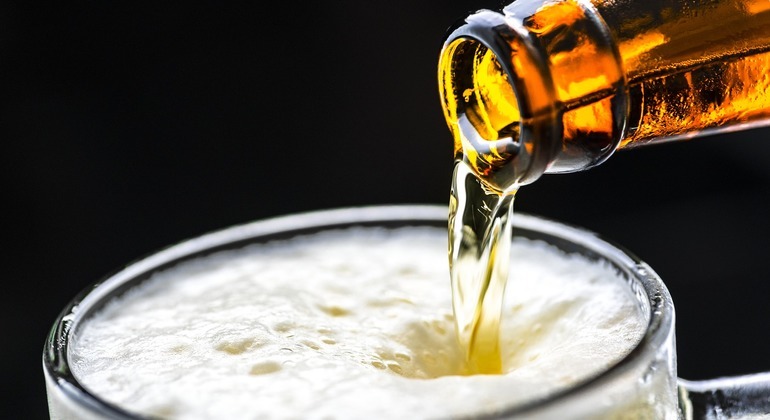 Enjoy the atmosphere of Warsaw nightlife while tasting traditional Polish vodka in local bars with a local driver and guide in a unique communist-era taxi. 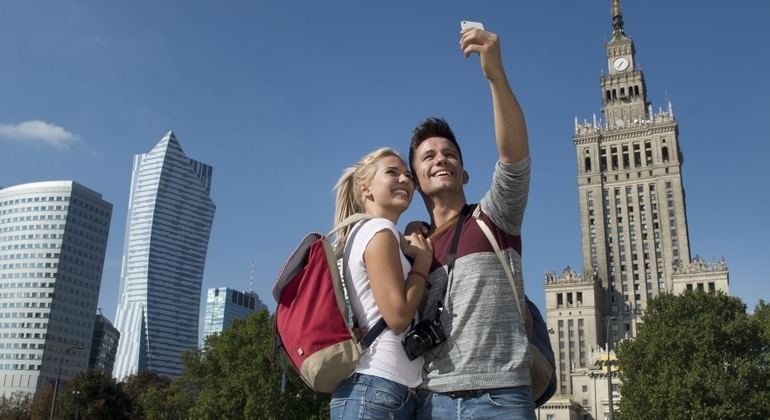 Get around Warsaw and learn handy tips which will help you to have the most amazing time. This tour is a unique experience for those who are here for the first time. If you are willing to learn more about the famous Polish composer Frederic Chopin, visit his monument, museum and birthplace, you will really enjoy this tour. Poland’s largest city and capital lies by the bank of Vistula River. Once seen as a communist concrete jungle, Warsaw has long found its way out of the darkness and stands today as a major cosmopolitan, a popular tourist destination and an important economic, cultural and political hub. The city has many unique and captivating tones to it spread over a wide area and having diverse architecture, whether it be medieval castles, communist buildings or modern condominiums. After being rebuilt it boasts many historical landmarks and monuments. The old town is a well-known part of the city that offers many beautiful sights such as the Royal Castle, the Barbican and King Sigismund’s Column, and its charming center features the lively Market Square. The so-called Royal Route throws you right back into the classical art period filled with remarkable palaces that offers many good photo opportunities. 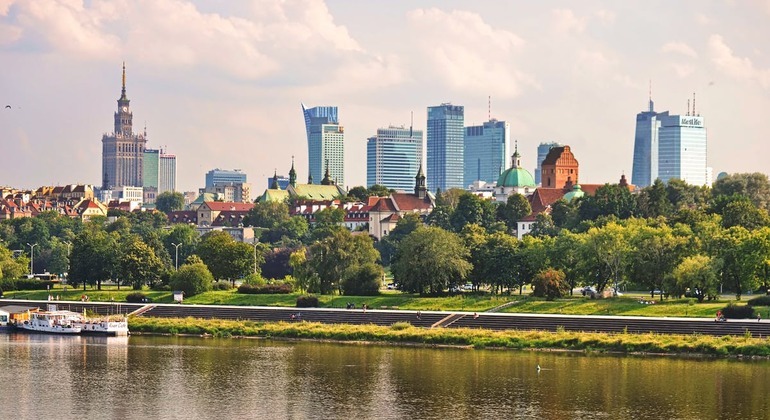 Diving into the city’s culture, Warsaw is abundant with affordable local cuisines, has a fascinating jewish background and a fast-growing nightlife scene. To get the ultimate city experience, freetour.com recommends taking a free walking tour with a local guide to fully immerse oneself into this massive indutrial giant. Whether the goal is to learn more about the city’s tragic history, its Jewish background or simply have good time in the thriving art and club scene, this gritty city is bound to deliver a good time.